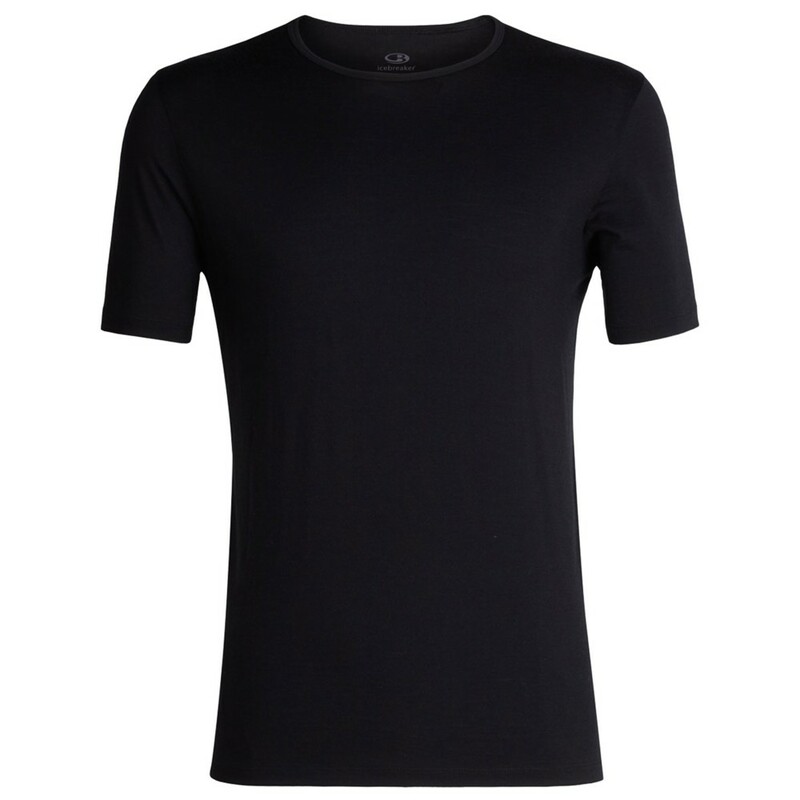 Lightweight and durable short sleeve 100% merino wool (200gm) tee by Icebreaker. The Tech 200 Short Sleeve Crewe in Black is suitable for both casual endeavours and technical adventures on the fells. It's naturally odour resistant merino will keep things stench free throughout extended or long-lasting use.